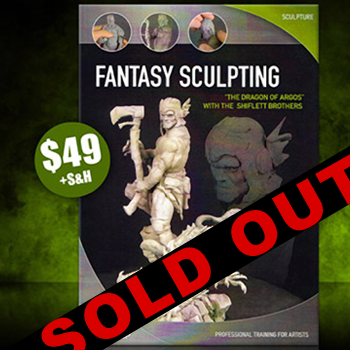 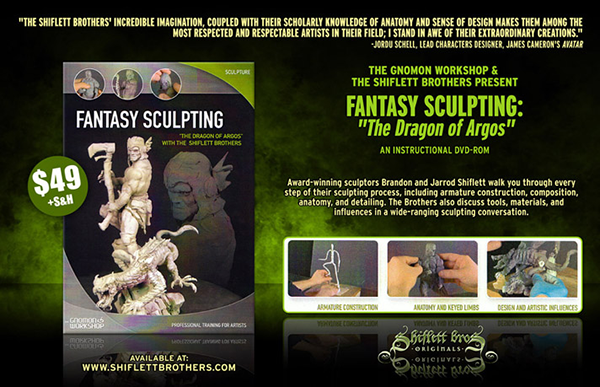 Presented by the Gnomon Workshop, Fantasy Sculpting - "The Dragon of Argos" with the Shiflett Brothers instructional DVD. 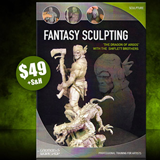 In this DVD, acclaimed sculptors Jarrod and Brandon Shiflett show you how they create a sculpture for the industry using Super Sculpey®. 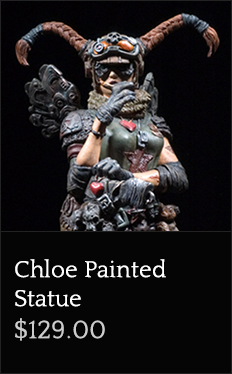 Whether the final product will be bronze, cold cast porcelain pre-painted statue, or resin kit, their sculpting process is the same. 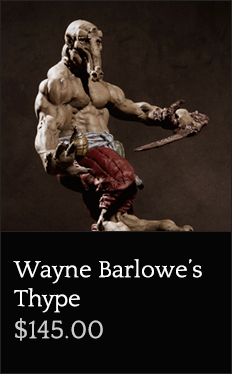 The brothers walk you through every step of that process, including armature construction, composition, anatomy, and detailing. 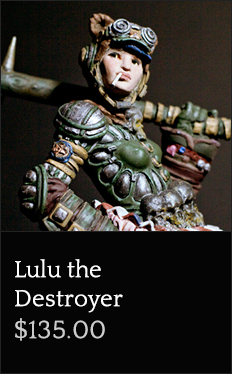 They also discuss tools, materials, and the properties of polymer clays. 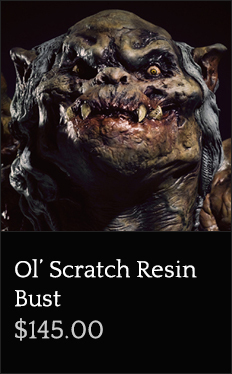 In the candid back and forth between the two, they explain not only how they do what they do, but why.